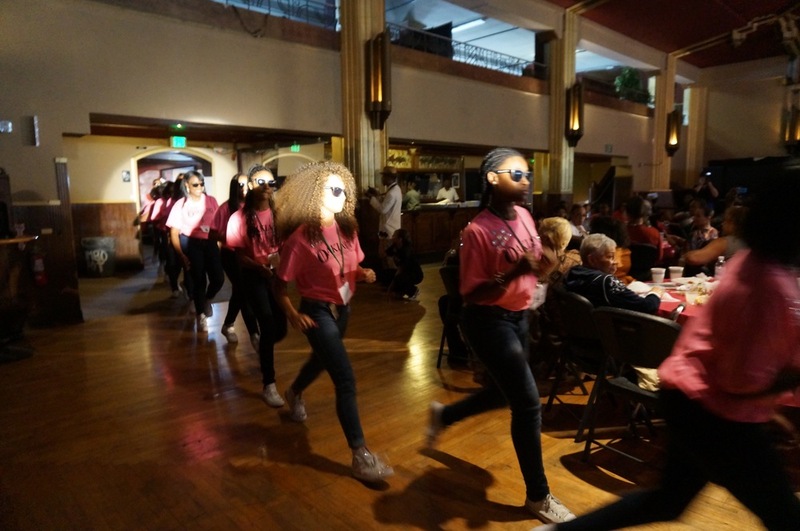 The Oakland Teen Empowerment Scholarship Program empowers East Oakland middle and high school teen girls. Improving job market success, encouraging community leadership, modeling life skills and preventing victimization. SERVICES PROVIDED Mentor and "Godmother". My first Goddaughter won the competition and my second was first runner up. Very proud! "If you change the young women, you will change the community".